Queen Smantha 2, Starvation, Manabu Nagayama & Soichi Terada, Ayetoro, Slave and more. This show was 1st in the global afrobeat chart, 10th in the global dub chart and 31st in the global jazz chart. 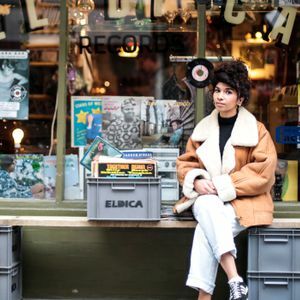 London-based DJ and producer Throwing Shade brings you an ethnomusicological perspective on weird and wonderful music from around the world. Expect lots of variety, some rare field recordings, a bit of history, and above all, good music to broaden your horizons. Every other Saturday, 1-2pm.